Like Christmas/New Year in other countries, Chinese New Year is simply a much-needed winter holiday at an auspicious time. Chinese New Year was set to coincide with the slack time just before a new year of farm work begins, as a time of preparation. 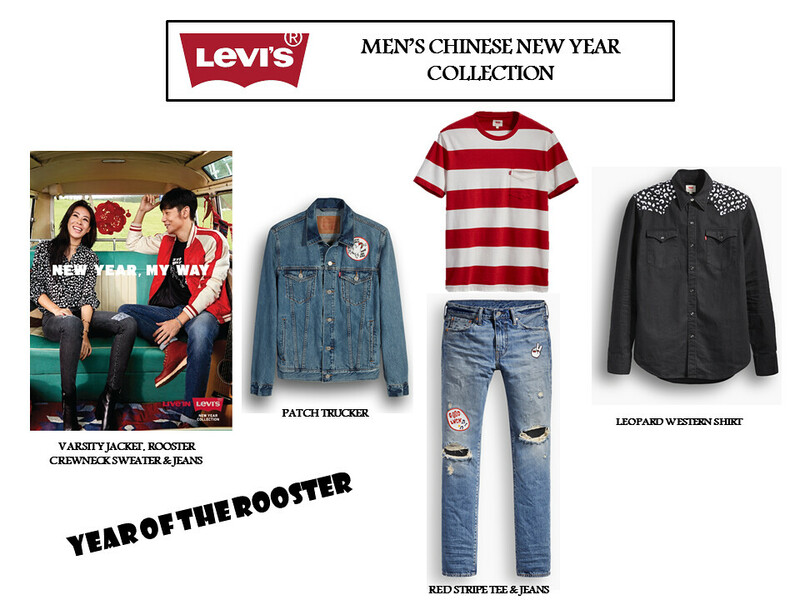 This year, Levi’s® will be selling its Chinese New Year Collection in Canada after an incredibly successful launch last year! The Lunar New Year is all about introducing a new meaning to life, while also celebrating the important traditions of the past. 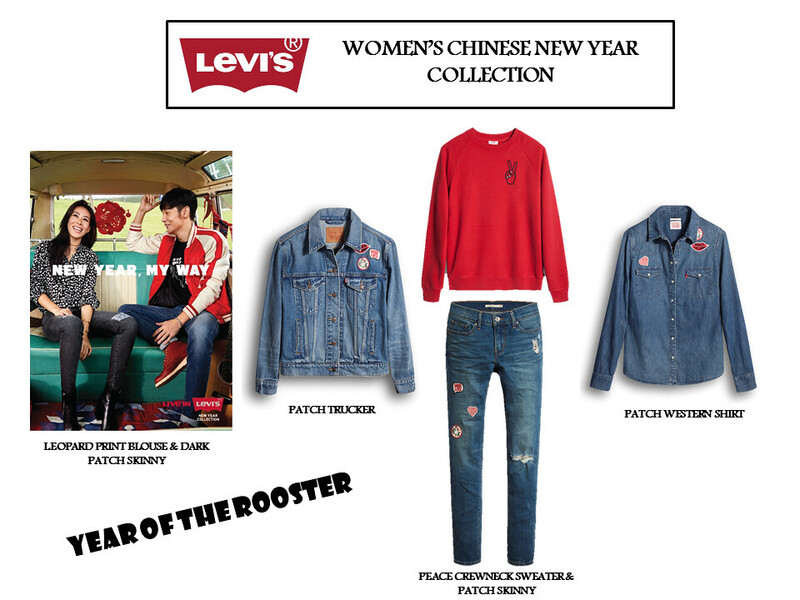 The Levi’s® Chinese New Year 2017 Collection does just that: introducing outfits with a fresh holiday spirit, while maintaining that iconic Levi’s® style. 2017 is the Year of the Rooster and this is seen uniquely integrated into the collection with embroidery, patching and splashes of red and gold! This year’s Chinese New Year Collection is sure to be a favorite for the ladies too. Starting with the flattering 710 Super Skinny jean, other pieces include the perfect throw-on tees that pay tribute to the rooster as well as the traditional shades of red and gold. For outerwear, we introduce the navy varsity bomber and the ex-boyfriend trucker, both decorated in signature Chinese New Year patching.